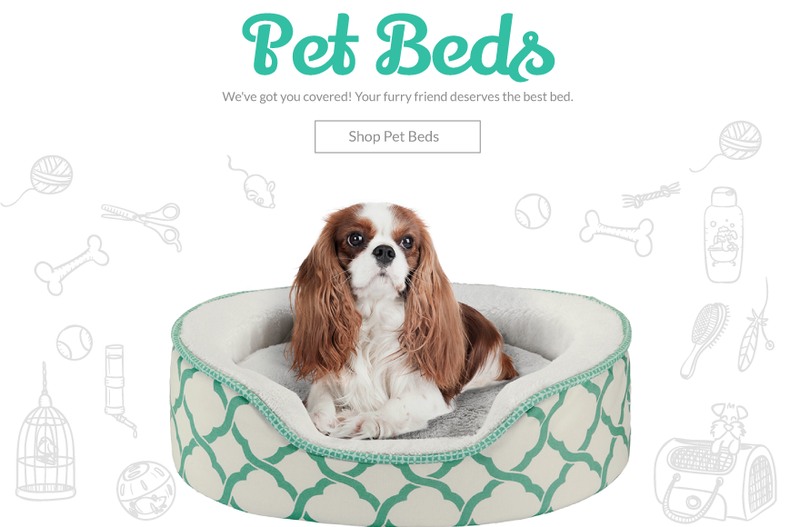 Find the best dog beds, all created with comfort in mind. Available in all sorts of sizes for small dogs, large dogs, and those in between, Designer Living pet beds are durable and provide the best kind of warmth and support. Combined with damage prevention fabrics and ultimate softness from material such as memory foam and an abundance of plush polyester fill, your dog will be wagging their tail in thanks! Who says they can’t appreciate good style and comfort?